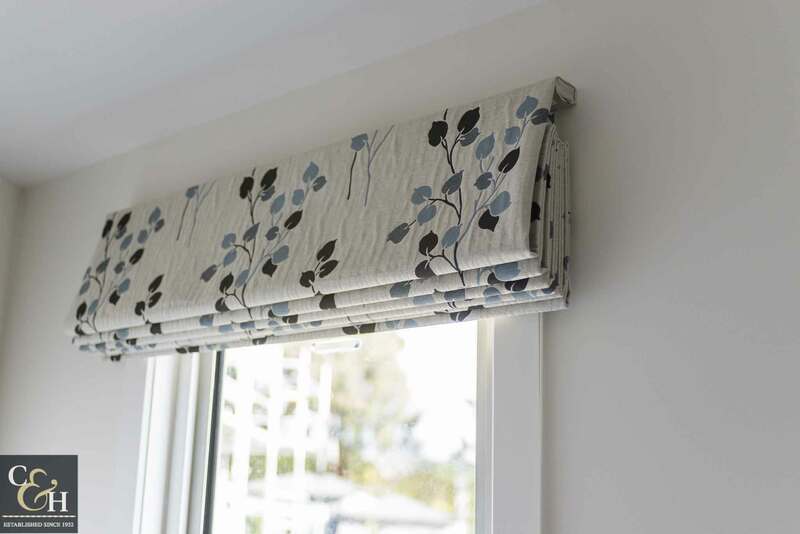 Roman Blinds (also known as Roman Shades) are a stylish and contemporary addition to your home. 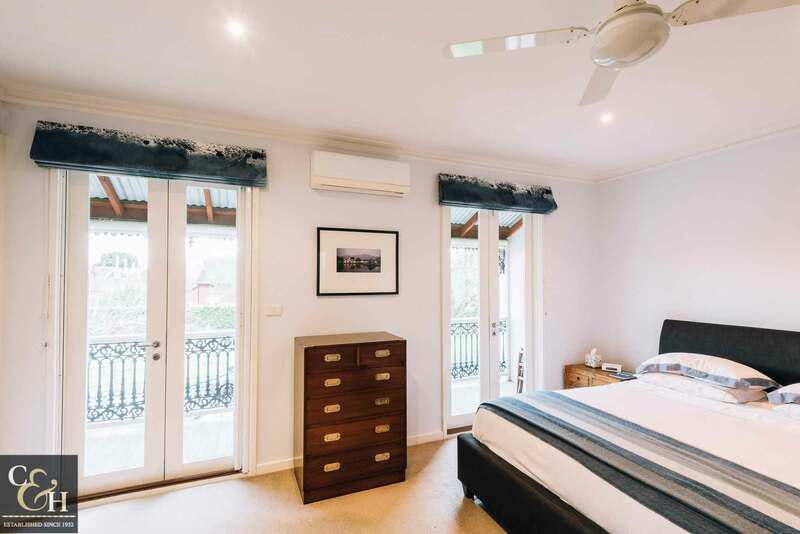 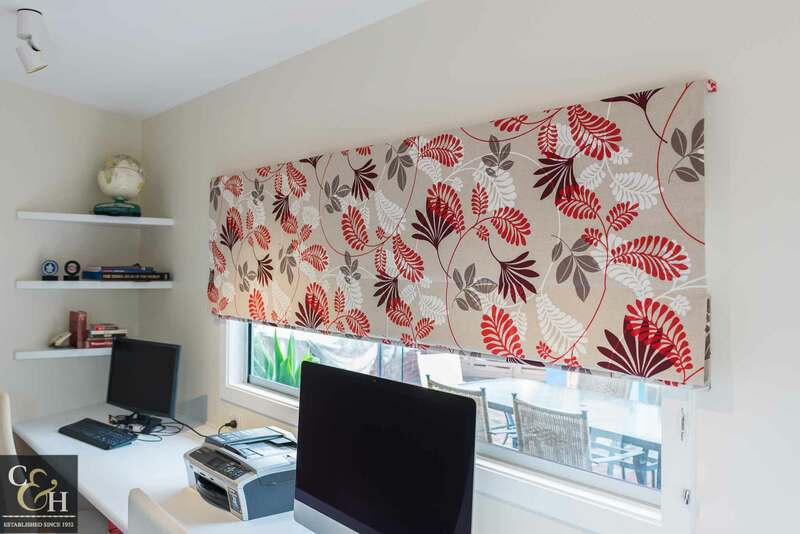 Similar to blockout roller blinds, blockout roman blinds are a superior blockout option, usually incorporating double layers of fabric and made wider than the window frame. 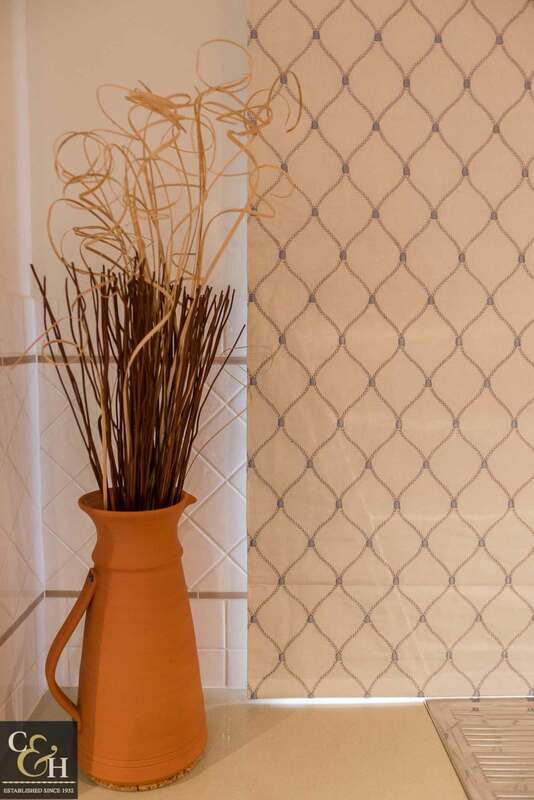 They work well to block light in bedrooms and living spaces. 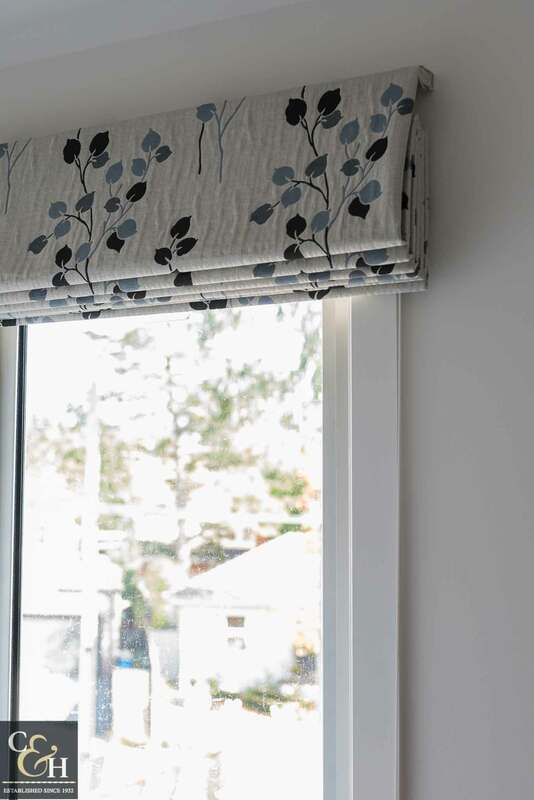 Campbell & Heeps have a wide range of Roman blinds available, including custom made, light-filtering blinds, and contemporary-batten or aluminium-batten blinds. 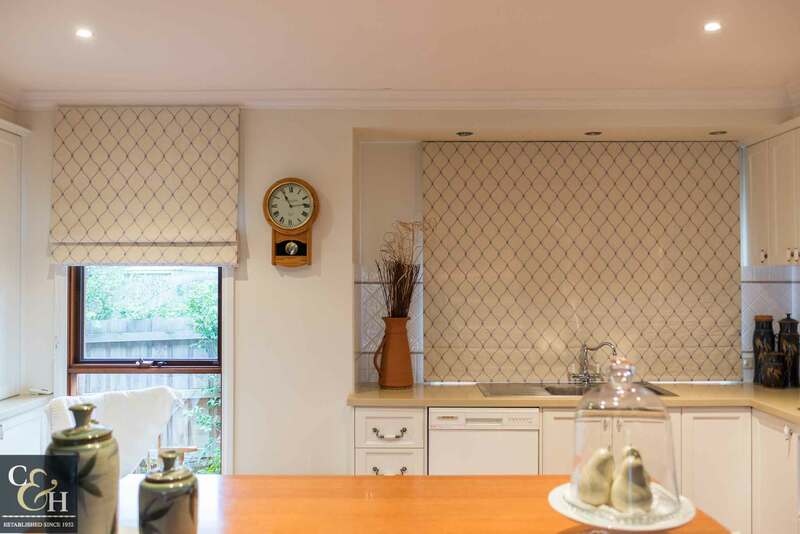 Custom-made Roman blinds are similar to honeycomb blinds or aluminium Venetian blinds, in that they are an excellent way to shade your living space whilst being as subtle or as decorative as your space requires. 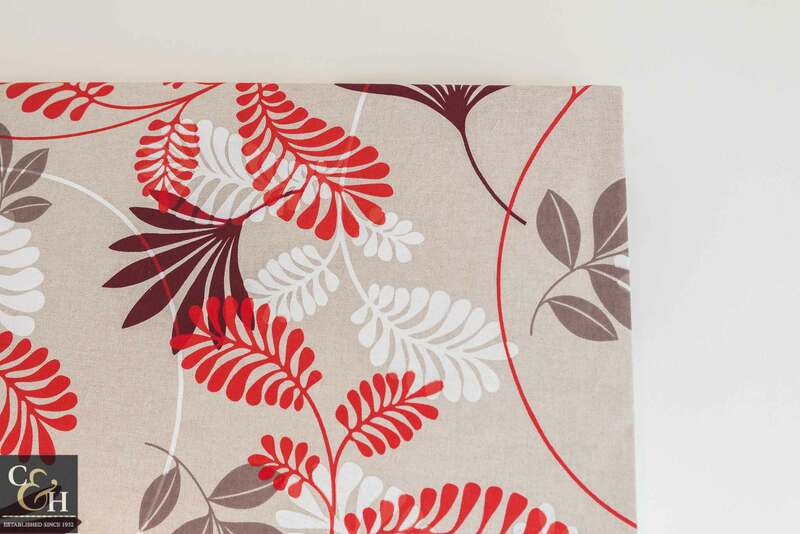 Choose from our exciting designer range of fabrics, including suppliers such as Zepel, Wilson, Hoad and Rowe fabrics. 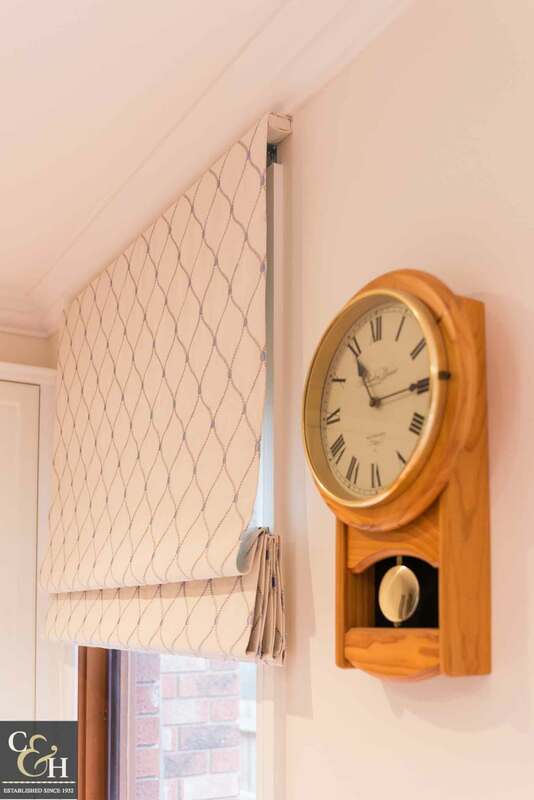 With all Roman blinds, we then sew a high quality, three-pass ivory lining to create the perfect blinds to compliment your home décor and effectively combat heat loss and gain. 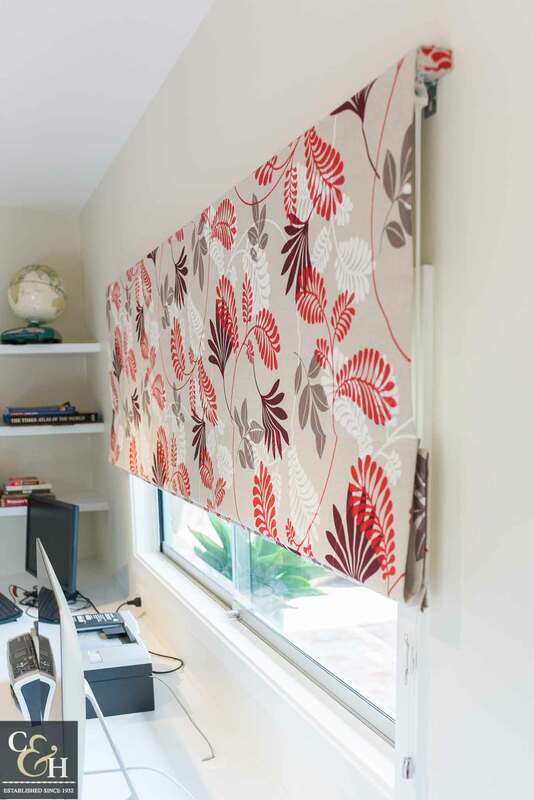 You can also tailor your blind to a motorized blind option for ease. 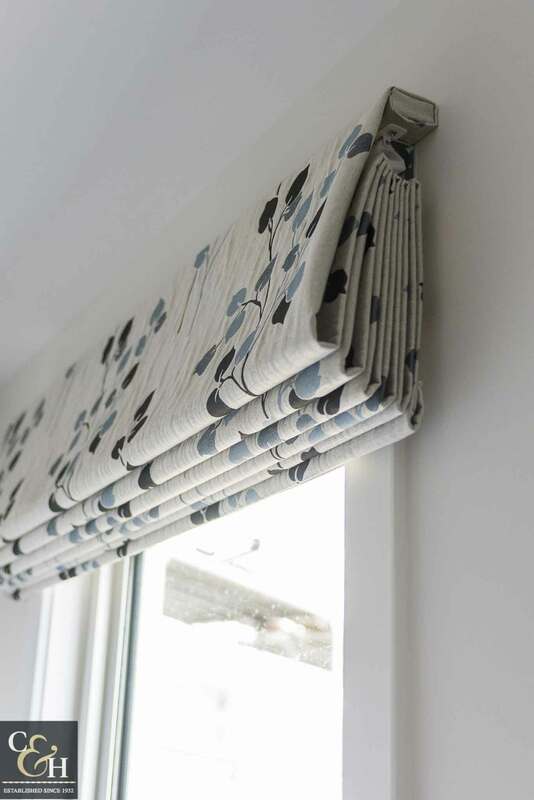 Contemporary Roman blinds include the casual beach look, Roman and aluminium-battened Romans, made from a pre-selected range of self-backed blockout fabrics. 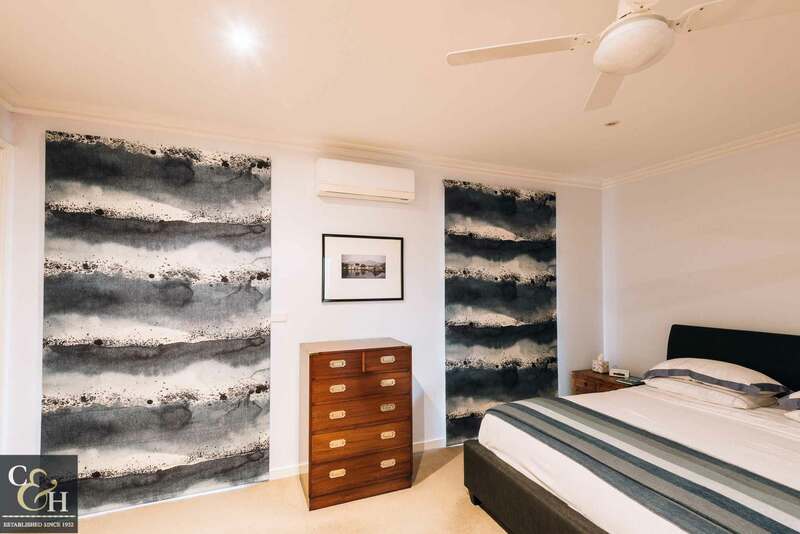 You can also add the feature of stained timber battens for a more structured look. 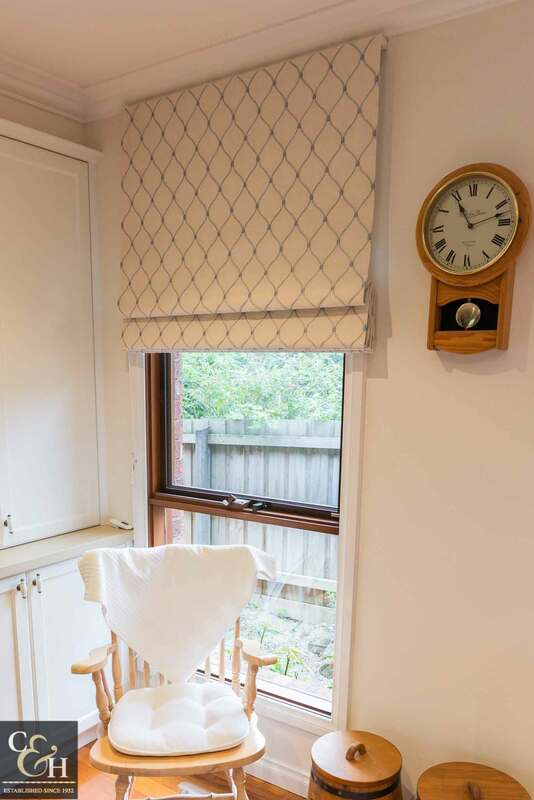 Roman blinds have obvious pinched folds to the front and are quite often made in a light, natural style fabric for a clean, contemporary look.